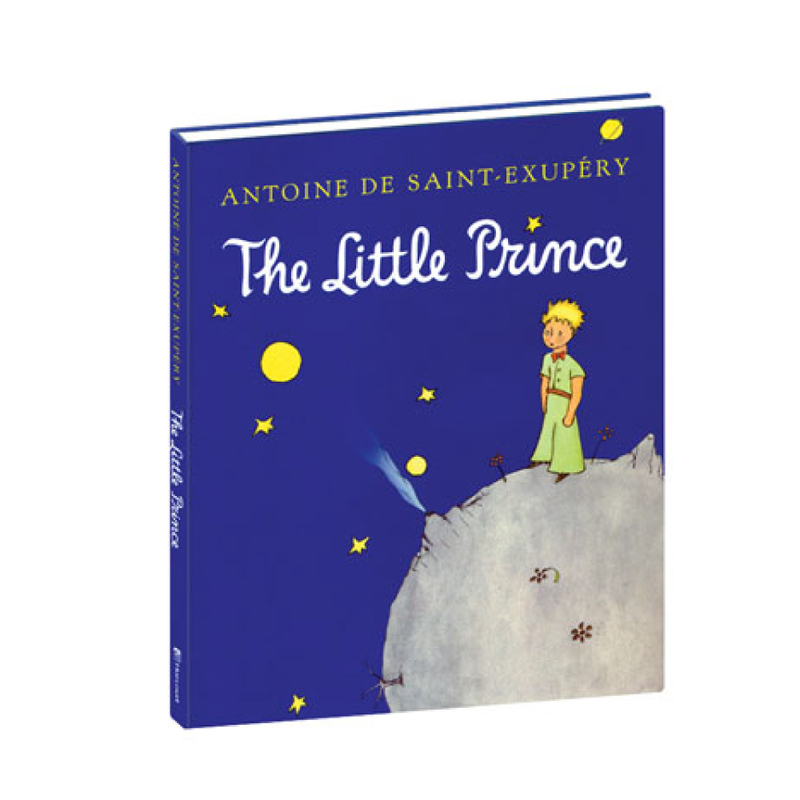 Now with The Little Prince movie, Le Petit Prince by Antoine de Saint-Exupery is going to be better known than ever in America. So many of The Little Prince quotes are inspiring words of wisdom so why not have them on messenger bags and lunch bags? 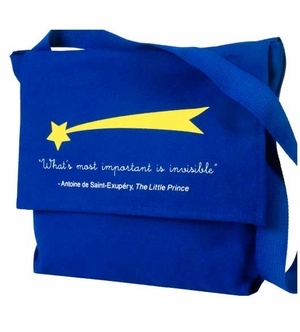 These Le Petit Prince gifts let you carry the messages around and remind you of the wisdom of The Little Prince quotes with you on a daily basis. 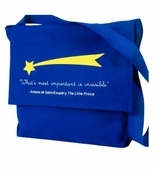 Carry messenger bags and lunch bags with a message from The Little Prince. 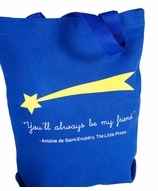 Le Petit Prince gifts for kids and adults are unique gifts in many ways. Antoine de Saint-Exupery had a very special take on life. 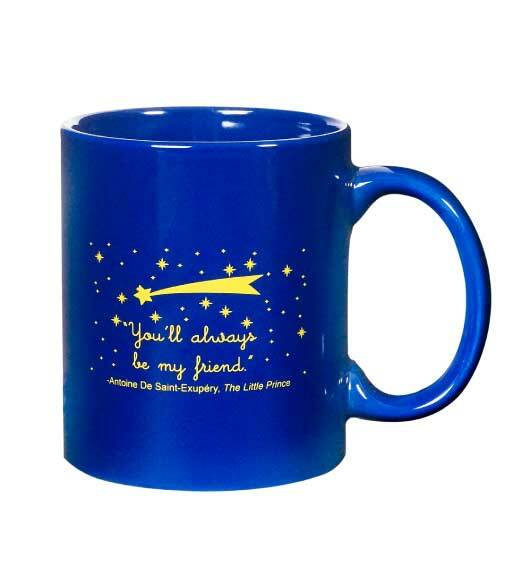 He loved being a writer as much as he loved being a pilot. 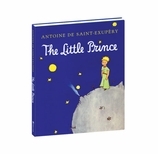 There�s a reason The Little Prince book has sold so many copies since it was first published in 1943. 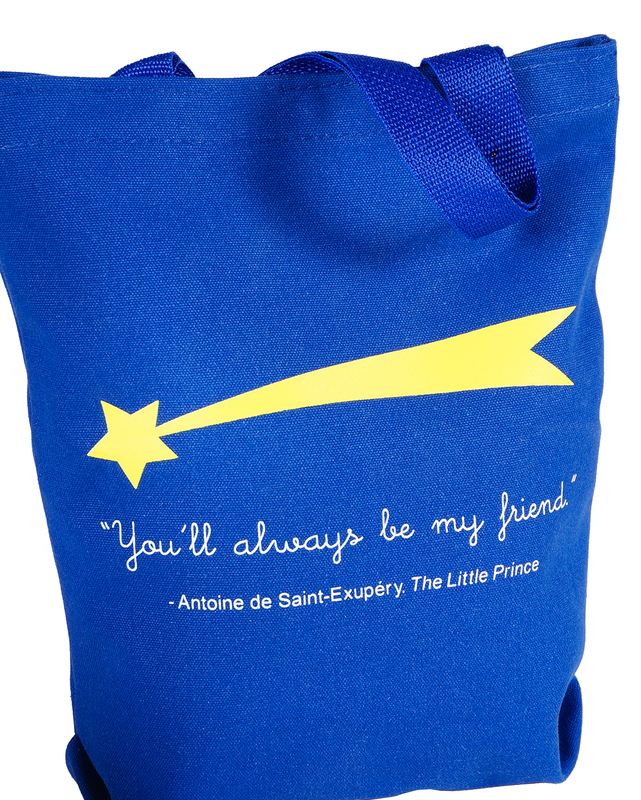 Both kids and adults will love these very special Le Petit Prince gifts. 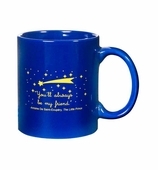 Le Petit Prince gifts are exclusively ours.